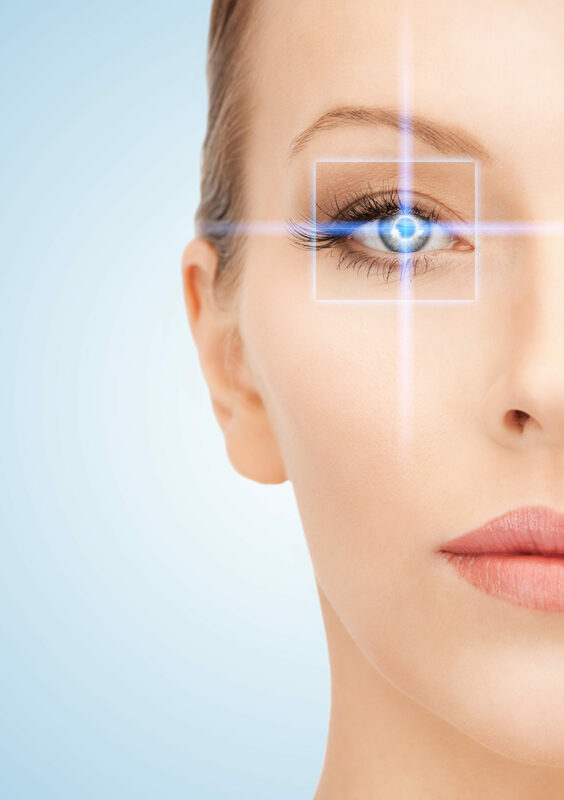 LASIK Consultation – Dr. Amy Nguyen O.D. Inc.
Our office is an independent optometry office inside the Elk Grove Costco that can assist you with LASIK by helping to determine if you are a good candidate for the procedure, doing detailed measurements prior to LASIK, working with highly experienced surgeons and providing the care after the procedure. You do not need to be a Costco member to receive our LASIK comanagement services.